Session Experience: Along the session a sequence of training activities will be facilitated which will provide to attendees a variety of approaches to a particular skill. Challenges and games will help attendees master a combination of skills for effective solution making. Location: Utrecht city, Rhenen City or under request. MODULE: Attendees may choose any of the 9 modules described below. HOLISTIC: Or join a program in which the skills of all modules will be developed through an holistic learning approach. Method: Matrix-Q Education. Provides gamified experiential learning. Learning by playing, by doing. The 9 fields of skills will be explored by providing experiences in which the skills are necessary and can be learned and trained. As for the development of the skill, challenges will be suggested, as games or tasks, which ask from the attendees to utilize all skills learned simultaneously. Goal: Enhance effectiveness, leadership and family-life-work balance skills. [Added value]. 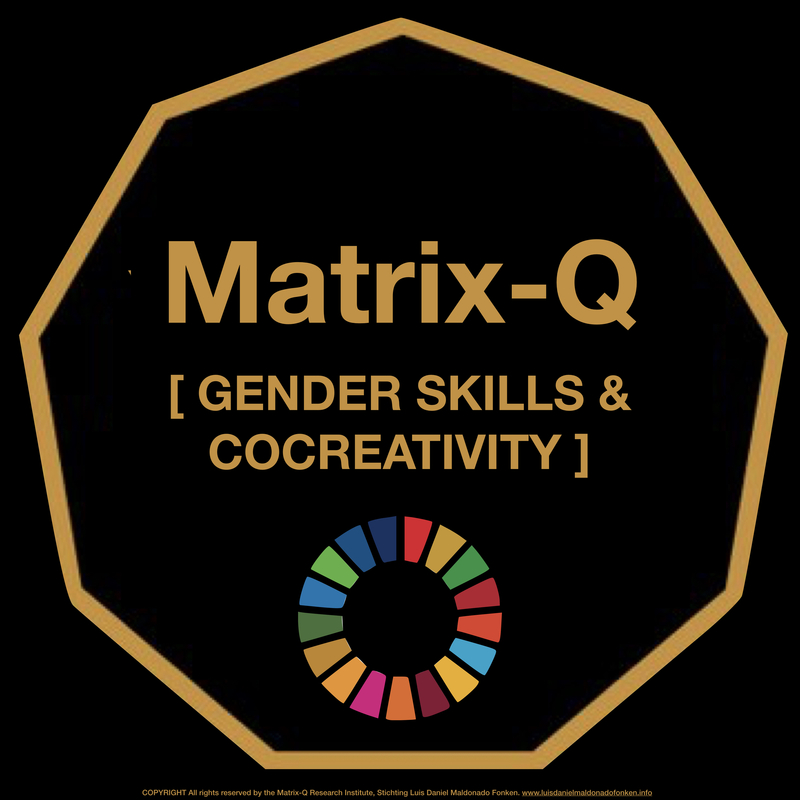 Results: Enhancement of the Matrix-Quotient of Intelligence : sign of the ability to solve challenges by approaching them from several perspectives/disciplines-of-knowledge/arts/sets-of-skills simultaneously. 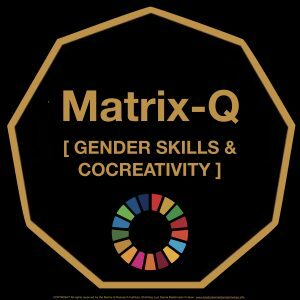 Tools: Matrix-Q Methods and Techniques: Matrix-Q [Yoga, meditation, breathing, performing arts, martial arts, brain GYM, sonic-therapy, co-creativity, thinking, emotional self-management,leisure, SDG, stress management, ecstatic running, non violence). Learning Process Support (optional): Matrix-Q Coaching sessions, e-publications, e-learning, e-games (Digital Action Role Play). Tailored Made: Attendees Goals Setting by Matrix-Q Assessment session. Identify and request attention to the skills you need to develop. The method and tools utilized will be applied through an individual tailored made learning program (e-learning), and collective shared learning experienced with the facilitator. Individual (optional): Individual sessions are optional. Collective (optional): Collective learning sessions are planned as a learning process by stages or steps. Session Experience: Along the session a sequence of training activities will be facilitated which will provide to attendees a variety of approaches to a particular skill. Learning Process: designed for 9+ sessions, starts with basics challenges designed to explore on the skills wished and complete the process by achieving a more advanced application of skills.